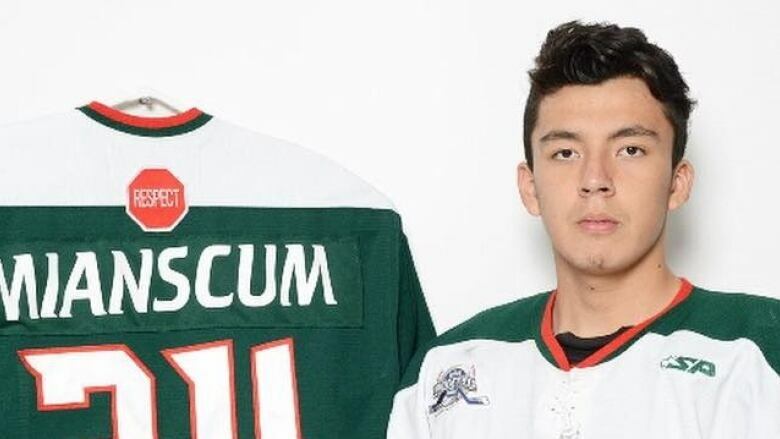 Israel Mianscum, from Mistissini, Que., is getting a chance to chase a dream that started at the age of two, and carry the considerable hockey hopes of the Quebec Cree Nation with him. 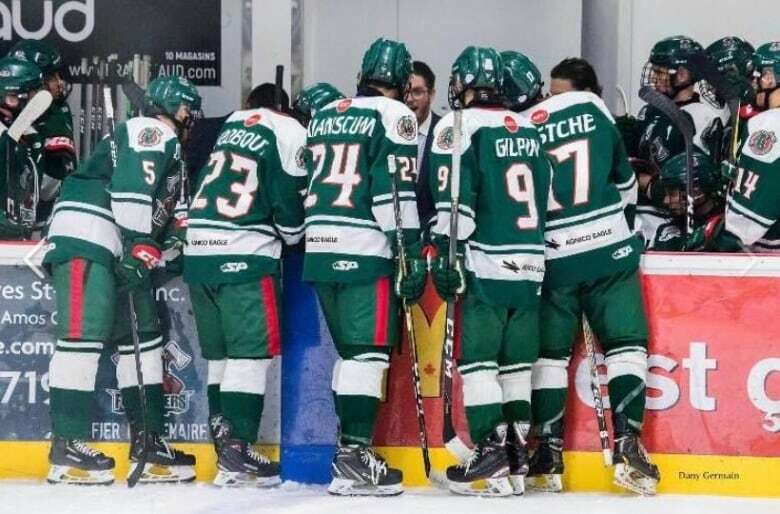 "Hockey is in my blood now and I don't want to do anything else but play hockey and go to school," said Mianscum from Amos, where he played this season with les Forestiers d'Amos, a midget AAA team, finishing second in the team standings despite missing seven games. "He's good. He's very, very, very good," said Bisaillon. "If he continues to work, for sure he has pro potential." His potential was apparent early on, according to his mom, Tiffany Neeposh. 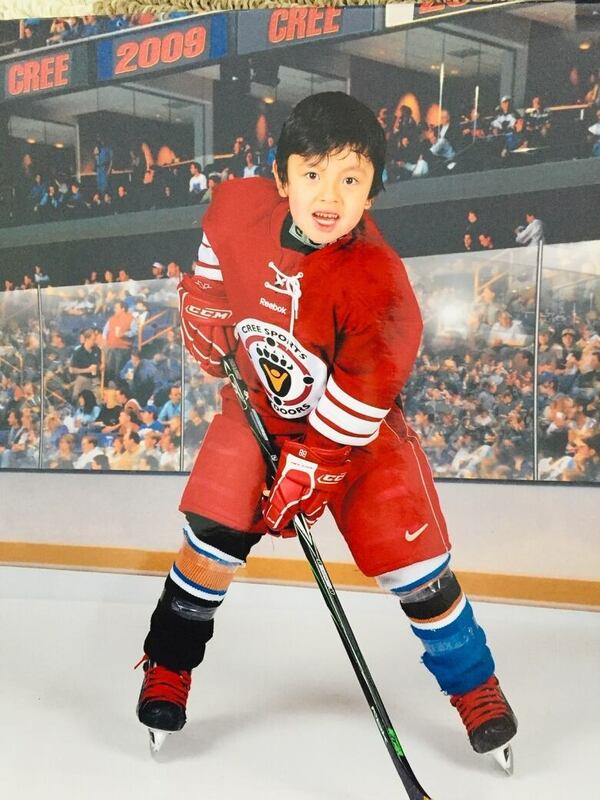 "At two years old, he all of sudden just skated. That's when he started playing. 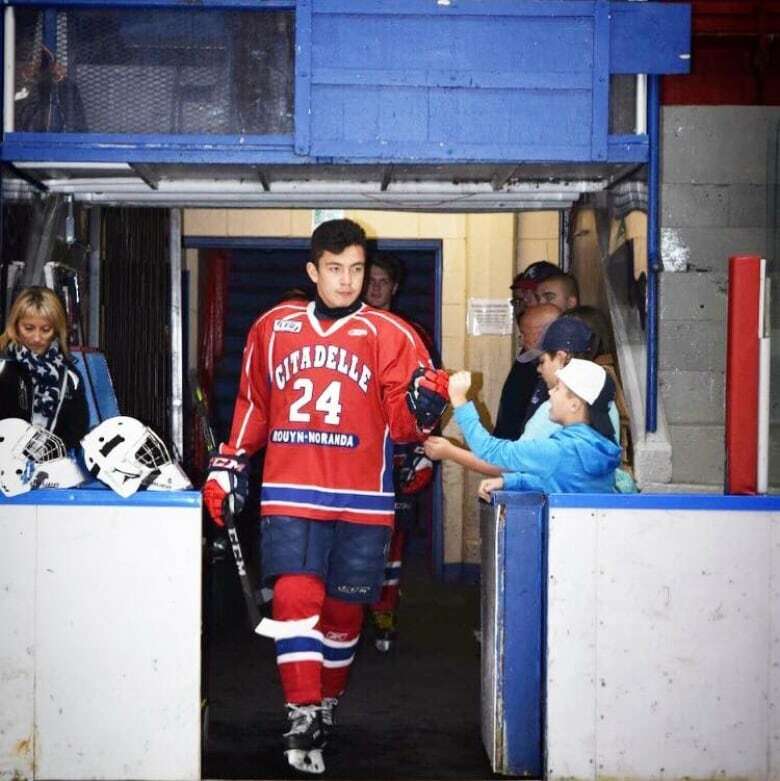 He was a pretty fast learner," said Neeposh, adding he was practising a lot on a backyard rink built every year by Neeposh and Mianscum's dad, Louie.